Every fire and / or explosion provides its own puzzle with unique characteristics and pieces. 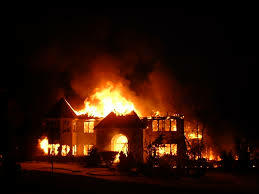 The purpose of each fire and explosion investigation is to conduct an appropriate analysis of each puzzle piece found at the incident utilizing the most current industry accepted and proven techniques. These techniques withstand the challenges presented in court. 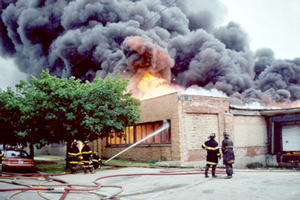 At Wolf, we understand that every incident is unique; the Fire Investigator cannot rely on previous experience alone, but strictly on the evidence and facts discovered utilizing the Scientific Method as outlined in NFPA 921. After the field investigation, Wolf's investigators continue with a thorough analysis of their findings. If requested, their work is then communicated to the client via a written report documenting and summarizing the findings and scientifically supported conclusion. Should the need arise, Wolf Technical Services maintains an appropriate facility to conduct any evidence examinations associated with the case. Whenever necessary, our Certified Fire and Explosion Investigators provide testimony relevant to the case and serve as expert witnesses to assist our clients in litigation. Why is there mold? Why is the wall bowed? Why is the roof sagging? Why did the masonry fall off the face of the building? Is this structure safe? Why did it fall down? Why is this site flooding? How bad is the damage? Does it comply with the applicable building code? An experienced Wolf engineer can answer these questions for you. Safe access to buildings and facilities is not only important, it is the law. Improper construction or maintenance of walking surfaces, ramps, curb ramps, stairs, parking spaces, passenger loading zones, and other accessible features, create potential hazards for the general public as well as for those with disabilities. 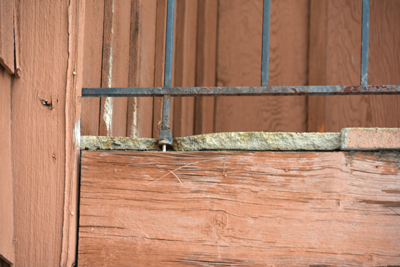 A Wolf engineer can evaluate your incident site to determine if design, construction, and maintenance procedures comply with applicable regulations, codes, and local ordinances. Project delays, cost overruns, disagreements on change order pricing, disagreements on the scope of work included in a contract, poor workmanship, untimely decisions, poorly worded contract documents, and inadequate or incorrect design, are only a few of the factors that can result in claims and counter-claims between Owners, Architect/Engineers, Construction Managers, and Contractors. Wolf has engineers and construction specialists with many years of construction and construction management experience, knowledgeable in all aspects of construction administration, who can help evaluate complex construction issues and arrive at equitable solutions. 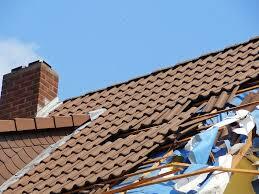 Property damage due to weather is inevitable. Discovering how and why the damage occurs is critical to those involved with claims and litigation. Wolf's civil engineers and investigators have the expertise needed to conduct a thorough investigation and analysis. 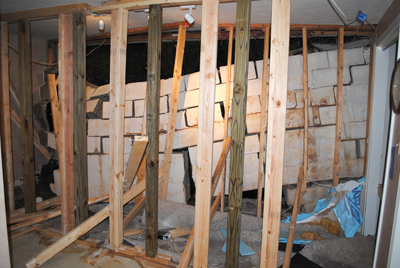 Wolf has extensive experience investigating weather damage for a wide range of residential and commercial structures.